Twitter is all about networking, so you have to chat with people, engage, answer questions. You don't use Twitter as a selling machine, this is practically impossible. It can happen sometimes, but most of the time this is impossible. So what you can do is just type in your name in the search bar of Twitter, and when people mention your name, you go there and either it's bad or good, you give a feedback and interact. The second important thing is to be an authority in your music niche. If you are in the hip hop niche then you need to be the authority for hip hop, you need to influence people. By posting many good contents, you will become an authority. You can post news about the hip hop business, the music industry or other artist in your genre. You can post insights about your new release, about your music software, what you are using to do awesome drums, about your studio recording session, about your touring life, which instrument you are learning, etc, you need to post a lot of content to become an authority. The good thing here is you don't have to do it all by yourself. You can use online softwares to do that for you. You'll have to post every day, almost every hour, if you can, every week, on the weekend, all year long. People will see that you post constantly and they will follow you. 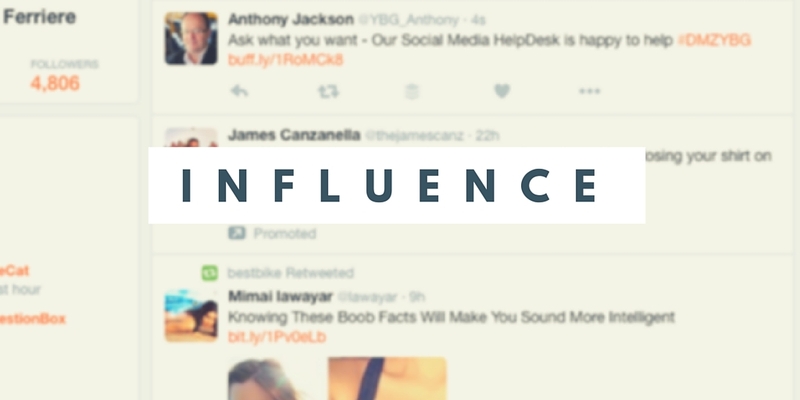 Influencers are are bloggers, journalists who have many followers and are important in your niche. If you network with them, they may repost your content to their followers and this is what you want. You need to engage with them, this is like a relationship. If you post regularly and you're getting retweets and likes, they will see that you are active on Twitter and they will be okay to connect with you. Do that and they will be part of your marketing team. What you can do is just starting to look for them on Google (Type "your music niche" + Blogs) . Look for important blogs, find their Twitter accounts (often in the footer area of the blog) and then follow them. Then start to give feedback on their content (on both Twitter and their blog). Give your point of view and congratulate them. 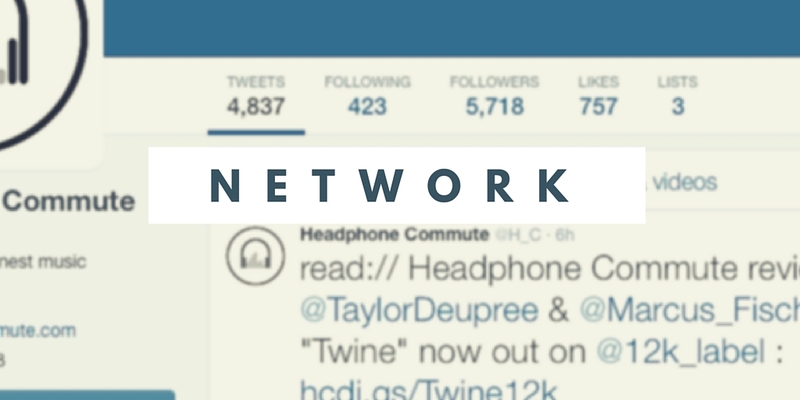 Mention them in your tweet (via @bloggersName ), and little by little you will start to build your network. 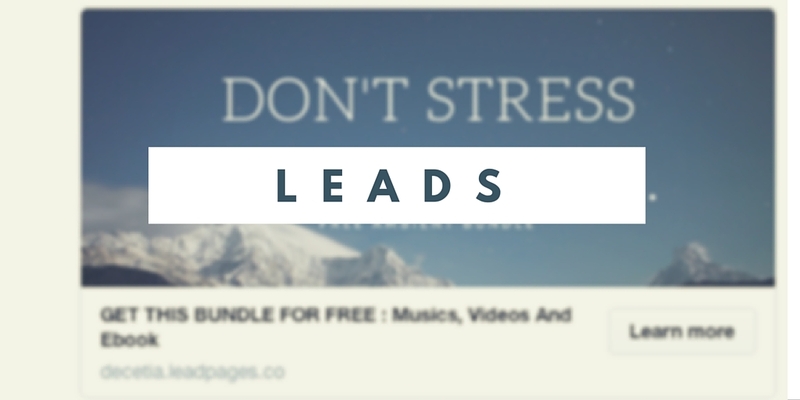 Why leads? Because you will not sell directly on Twitter. Twitter is not a selling machine. You just don't tweet a link to iTunes and expect people to buy your music! (okay Adele can do that). What you’ll do instead is getting leads from Twitter. You’ll bring them from Twitter to your blog, and then you build your fan base . Most of the time, you do that by inserting a form on your site to capture email.